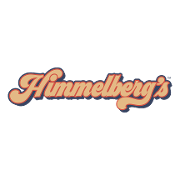 Himmelberg’s is a retreat from reality and into simpler times when conversations and meaningful lyrics prevailed above all. 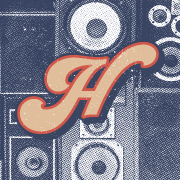 Alongside classic recipes, time-honored cocktails, and the health-conscious convenience of the modern world, Himmelberg’s is a place of familiarity with the culture and music our guests grew up loving. It honors those who still live in our hearts, like our beloved friend, Joey Himmelberg.